Certain cigars are released and are instantly a hit, others have to work and fight just to get shelf space. 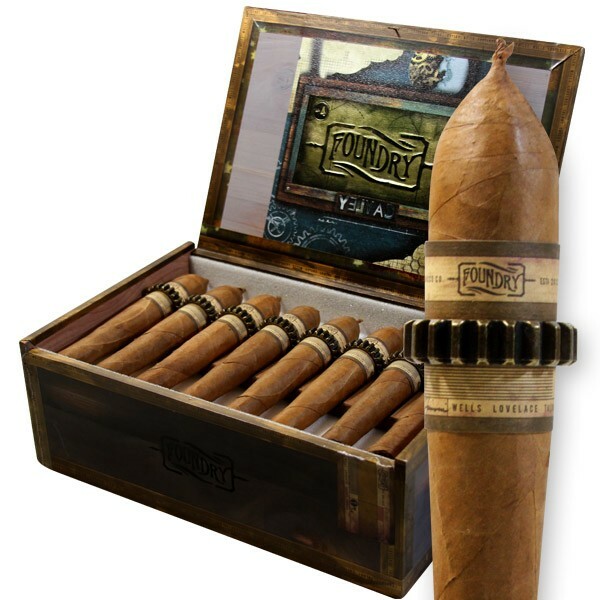 The Foundry line is one of those cigars that from the moment it was created, the name and the brand itself just seem to take off on their own. The Foundry line and Michael Giannini has been quotes as saying “Innovation comes from many sources,” he continued “It is a pleasure and an honor to be able to call upon our greatest resources: the collective talent of cigar masters, our expertise in tobacco cultivation, processing and blending and the creativity of our artisan cigar rollers and box makers to bring Foundry to fruition.” Even with the air of secrecy behind this cigar, it has been received extremely well the online community and B&M smokers alike. 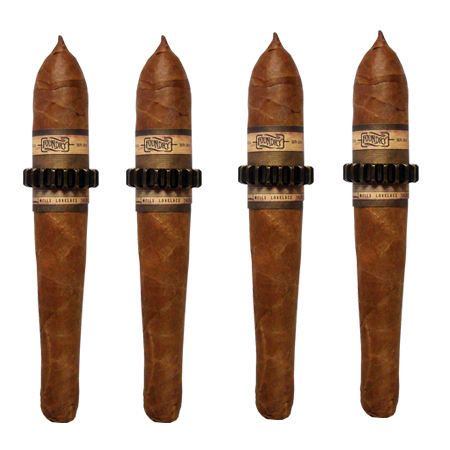 Even with the odd shape, this cigar is evenly packed from head to foot and carries only the slightest bit of give at the foot - exceptional even when the cigar is not as meticiously rolled as these are. It is hard not to commen ton howmuch skill must be required to manufacture these cigars - this is not something that 'anyone' can just pick up and do but something everyone should pick up and smoke. Head clipped easily, foot lit without issue and little to no burn issues - all in all, fantastic. The H-47 wrapper is easily distinguishable upon first light - the smooth and creamy notes aiding in developing the wheaty almost bread like flavor yet keeping that buttery sweetness. Wood and hay notes are distant but build as the cigar burns into its thicker stages - the filler tobacco starting to come into play more and more. The cigar rounds out its life with a healthy wood and bread flavor that carries this refreshing and creamy sensation, never drying out the mouth but leaving a long lasting finish. One of the things that I really enjoy about this cigar is the shape - starting with a more narrow ring gauge the wrapper flavors are highlighted, while the slowly increasing ring gauge helps bring the filler tobaccos into the game - making this a well rounded, balanced and complex cigar. 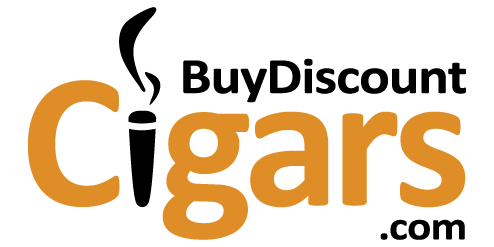 Eventhough the Foundry name is new to the cigar world, General Cigars has been making their products for years and have used some of their best talents available.